With the NVIDIA 2-Way SLI Bridge, you'll be able to connect multiple NVIDIA GeForce GTX cards featuring NVIDIA SLI technology. 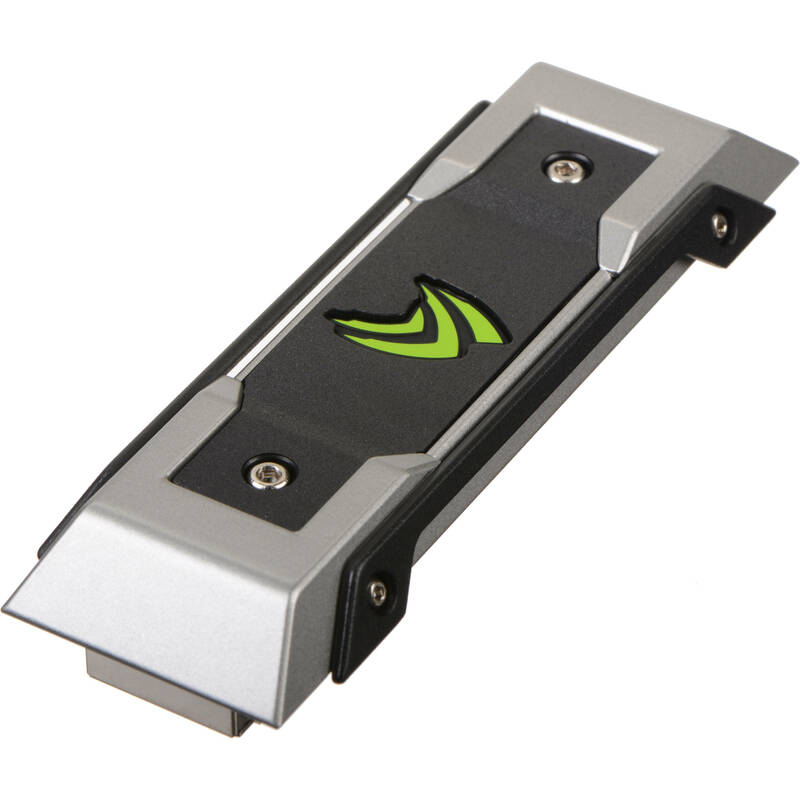 The SLI Bridge LED is supported on NVIDIA reference designs. The LED Visualizer requires GeForce Experience version 1.7 or higher. Box Dimensions (LxWxH) 5.9 x 3.6 x 0.8"